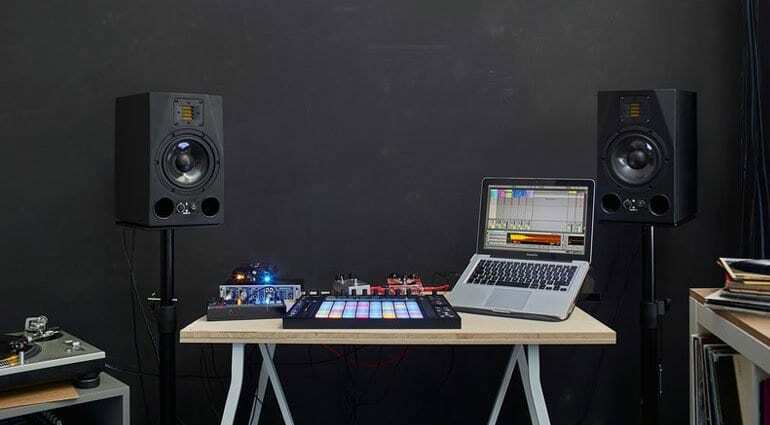 Ableton have announced a new update to Live that focuses on refining Push as a live performance and production tool. Not very exciting for anyone else but awesome for Push owners. 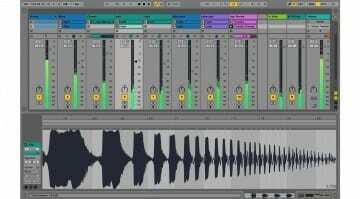 Live 9.7 will include a lot of new features along the lines of beat slicing, recording an programming beats with Push. There’s new slicing options and a whole new 16 pad drum layout. Handling the audio routing becomes much easier and the display has been updated to show better clip information. 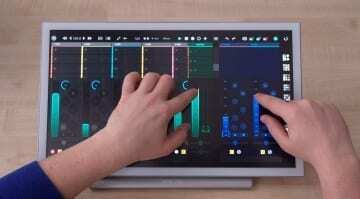 You can now do some colour customisation from Push and they’ve improved the pad sensitivity. There’s a lot more tweaks and enhancements under the hood and you can read the full list of release notes here. There doesn’t appear to be anything outside the Push environment so if you’re a regular user waiting for a bug fix or new feature then you’re going to have to wait a bit longer. 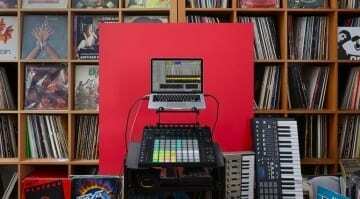 Live 9.7 is currently in beta and if you fancy giving it a go then you should sign up to the Ableton beta program. It should get properly released later in the year. 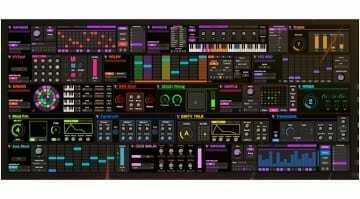 More information is available on the Ableton website.